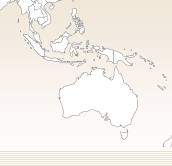 2015 was a great year for ZI-TEC and our dealer and distribution network in Thailand. With many additions to our tools program – the offerings to the market are very attractive and we achieved great business results – all as a result of our growth strategy, confidence and hard work in propelling these products into the market. 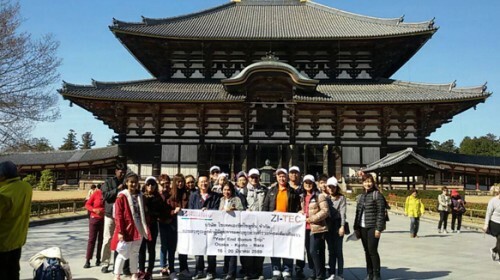 Finally, we celebrated this success together with our business partners and enjoyed a 4-day trip with our dealers in Kyoto, Nara and Osaka during 16-20 March 2016. With many new products available, we hope to ring in more success during the remainder of 2016, and look forward to more prosperity and celebrations again in 2017.